Alliance International IT is here to help you in selecting the right hybrid cloud model for your business. Choosing the right one is not that easy, and you need expert help for that it’s during such instances, when our services prove to be the best one among the lot. Sometimes, you might be confused with the private or public cloud hosting service. During such instances, looking for hybrid cloud computing hybrid clouds can prove to be of great help. But before that, you have to learn a bit more about the hybrid clouds. And for that, give us a call. Our team would like to support secured interconnectivity between private, public and managed hosting environments. That helps in enabling a flexible form of hybrid cloud model. All our cloud services are delivered under one platform of hybrid cloud computing hybrid clouds, for help. Therefore, our services are termed to be more cost-effective and easier to migrate from one model to another. It solely depends on the demand of current business change. We are here to assist you in every step of your journey towards the current cloud architecture. Whether you are looking for public, private or a perfect combination of both, you will get it from our side. And we will always ensure to provide you with best help of all time. Now, you have every right to match your said business to the correct solution. And we are here to help you with that. 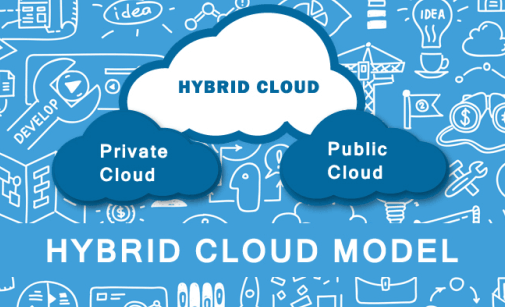 Just click on our hybrid clouds package, and leave the rest on our experts. Our strong shoulder is designed to take the load off from yours. 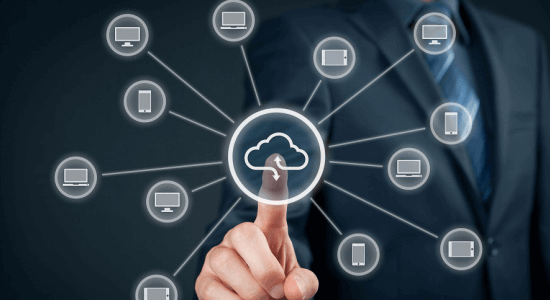 As the organizations are currently embracing the field of cloud computing, these firms are becoming more aware that single approach to cloud cannot be applied across IT portfolio universally. Therefore, there is always a possible hike of the hybrid services around here. You can get the best one from our team over here. We would like to offer you with quick and promising hybrid service, which is defined to work in your manner. We are here to provide you with unprecedented opportunity, which helps in decreasing the current IT cost and increase responsiveness. Just like changing responsive to match present business needs, we have flexible packages for your team, as well. Get to choose the best one among the lot. We are here to offer you with the IaaS private hosted for offering the cost-effective Information Technology infrastructure. This works best with great control and customized degree. You can always get help from our side, whenever you are in need of hybrid cloud solutions. And we are not going to charge you anything extra for that. Our hybrid cloud will provide your organization with an approach towards flexibility for putting various data and workloads, where the most sense is made. We are further going to help you in leveraging correct blend of IaaS private hosted and IaaS trusted public S5. You are always asked to get in touch with our team, readily available to offer you with quality result. We are here to address data security through our Hybrid cloud computing panel. You are always going to receive the best data security through our hybrid cloud management. We will further help you in addressing some compliance, governance and budgetary challenges of all time. For that, you just need to contact our team, for help. Our team is here to create a flexible foundation under hybrid cloud package. This foundation is meant for blended model, which will enable management, provision and integrated services of multiple clouds. With the help of our model, organizations have the right to switch the present workloads between IaaS private hosted, IaaS trusted public S5 and even Private Cloud Solutions. It can even help in spreading single workloads across various cloud elements. You are always welcome to com and have a direct chat with us. That will help you in getting the right response for your company’s growth. We have worked with so many teams before. So, working on yours is not that of a difficult task anymore. Our team would also like to help you with the non-sensitive processing workloads, which are used for meeting the elastic workloads of all time. You will always receive the best package from our side. Whenever you need any help with hybrid cloud solutions, be sure to give us a call. For that, make sure to keep our numbers handy. We believe in offering flexible module to our clients, to match their varied requirements. So, ensure to join had with our experts, and get your services covered without fail.